Licensed with more than 20 years’ experience with elderly care. Our philosophy is to help our residents live out the remainder of their lives as happy and comfortable as possible. An adult care home in Prescott AZ compassionate about each resident’s unique life story to better understand moments that are meaningful to them. 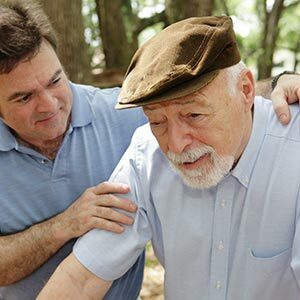 Personalized Assisted Living Support and the highest quality care levels range from assisted living to total care. 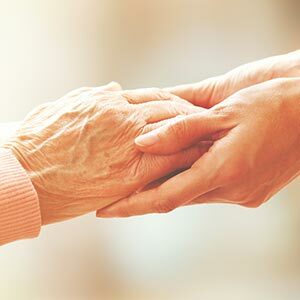 We are passionate about quality assisted living. We are staffed 24 hours a day by a team of devoted professionals who are passionate about our loving quality care. The best independent living home for your loved ones. 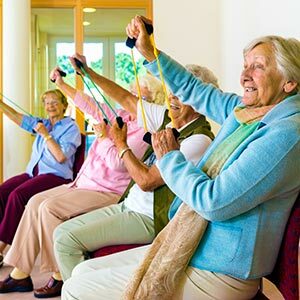 Engaging activities for our residents such as exercise programs, lectures, fine arts, workshops and more. We prioritize social activities and keeping the mind engaged.